At Priority Tree Services, we offer premium quality tree removal services Chatswood-wide. 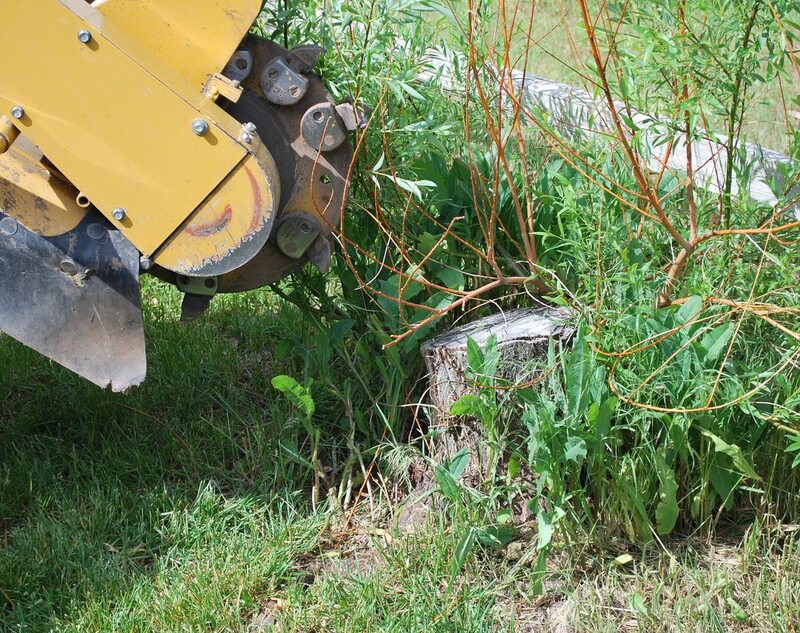 A list of our Arborist services include tree pruning, tree reports, stump grinding and various tree care treatments. These services are undertaken by trained tree specialists who endeavour to provide the best for you and your home or business. They’ll ensure that the best possible tree solution is implemented; a solution appropriately tailored to your project. Irrespective of your tree size and species, our trained tree specialists will work hard to ensure that it is well looked after and ensure quality of workmanship at all times. They’ll use the latest in tree servicing techniques and will adhere to strict Chatswood-specific council regulations. We offer our Chatswood tree removal services and other arborist services to all homes and businesses in the Chatswood area, and also cater to those in nearby suburbs. Call us now on (02) 9482 5353 to receive your Chatswood tree removal services quote! We can also provide fixed quotes for our general tree services.